Lake Norman Christian School considers student applicants with learning disabilities on a case by case basis, but does not offer formal special education services. 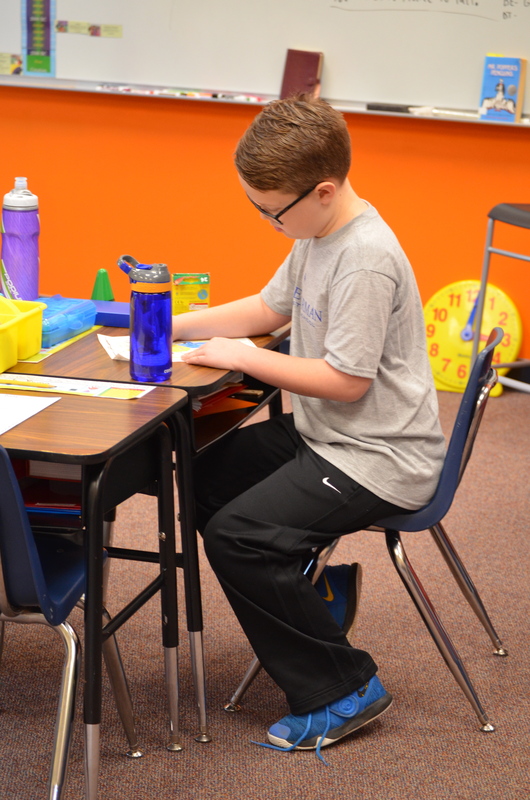 LKNC provides instruction for average-to-above learners who can develop within the regular classroom. Our goal is to accept students who will flourish to the extent of their capabilities. In our academic setting, experience has shown that a student with one or two learning disabilities (such as ADD, ADHD, dyslexia, dyscalculia, dysgraphia and mild autism) is able to grow and flourish at LKNC because of intrinsic motivation and abilities together with our gifted and caring teachers, small class sizes, and nurturing environment. LKNC does not offer support for students with severe disabilities. Lake Norman Christian School does not provide a formal remediation program, but can provide information about remedial supports. LKNC does not provide academic modifications as specified in professionally-designed individualized education plans (IEP).